Before I start, please be assured I am not against the following traits in bloggers my age. Mostly I wish I were more like those bloggers but I’m just… not. This blog post came to me whilst showering and I literally ran out naked to type it up, so there’s a fun fact for you (and something that probably actually does make me quite a typical blogger ironically). 1. I do not like Avacado on Toast. Or at all for that matter. I do not like it Sam I am. Just the image of it makes me feel a bit queasy and the idea of actually putting the green goo in my mouth, bleaurgh, no thanks. I’ll take the humble bacon roll thanks. 2. I do not like Peonies. I’m not actually a big fan of flowers at all to be honest. Probably largely down to the fact that I end up killing them from lack of attention every time I get any. Sure, they look pretty and I must admit, they do make a lovely blog photo. But meh. 3. I don’t edit my photos. Probably not a shock to those who are regular readers of my blog as it’s fairly clear. Sometimes I use my DSLR, but mostly my photos are just taken on my iPhone as I always, always have it on me. And unless you count always shoving the gingham filter on for my Instagram posts, I don’t edit photos at all. Old school, I know. 4. I haven’t attended a meet-up or gone to any social events through blogging. 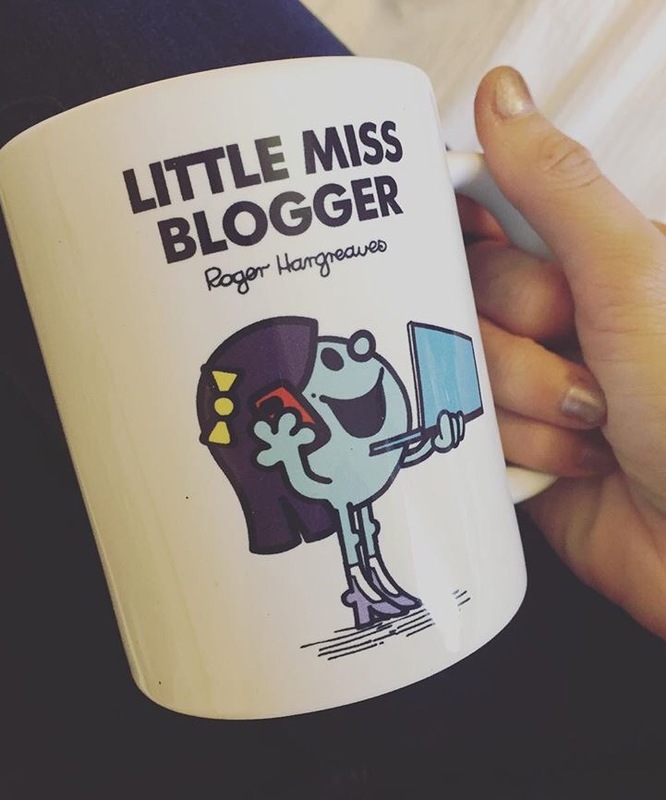 This one I am actually a bit sad about as I do feel a bit lonely blogging this time round (I wrote a different blog back in 2010 and had a big group of blogger friends back then). I’m a bit of a lone wolf this time round. 5. I don’t ‘get’ Twitter. And therefore I’m not very good at using it and don’t really use it to my advantage for networking for my blog. 7. I don’t get approached by companies and have never been on a press trip. Again, sad face here as I would love the opportunity. But it just hasn’t happened yet this time around. 8. I’m not up to speed with all the snazzy apps. I mean, I have downloaded hoot suite but I don’t actually understand it… Maybe I’m too old for my years. Someone help?! 9. I own very little makeup and beauty products and don’t have the money to buy new ones. Which is frustrating as I do love a good product review! 10. I don’t know what a flat lay is. I mean, I can kinda guess. But I don’t actually understand the term. Or other ones that are thrown around in the blogosphere either. Feeling old again. So yeah, not your typical blogger, though I’m sure I am in other ways. The key one being I love to write. It’s my passion and I can’t imagine stopping. I can relate to so many points! I guess I’m not the regular type of blogger too..